Stanbic Bank Tanzania is a full service commercial bank which specializes in providing facilities and services to public and private sector corporations, diplomatic missions and international organizations. 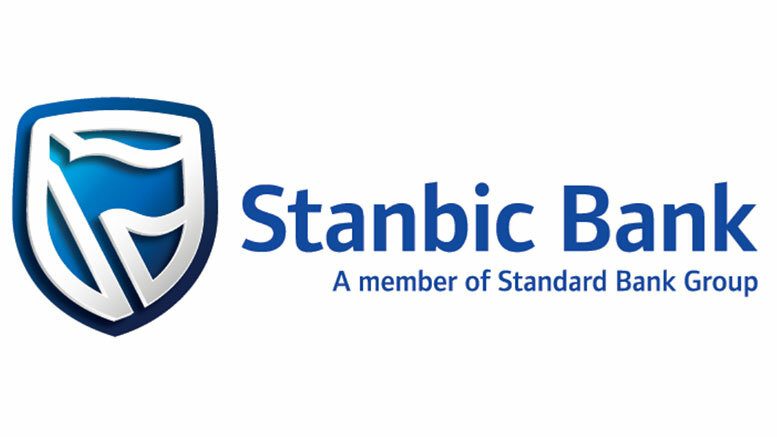 Stanbic Bank Tanzania is a member of the Standard Bank Group (JSE:SBK) of South Africa, the largest African bank by assets, operating in 20 countries across Africa. By Farha Mohamed, Head of Enterprise Banking at Stanbic Bank Tanzania. By Desideria Mwegelo, Stanbic Bank Head of Marketing and Communication. Stanbic Bank Tanzania has launched Uhuru Banking, a new, digitized and simplified way of banking for the Tanzanian market.